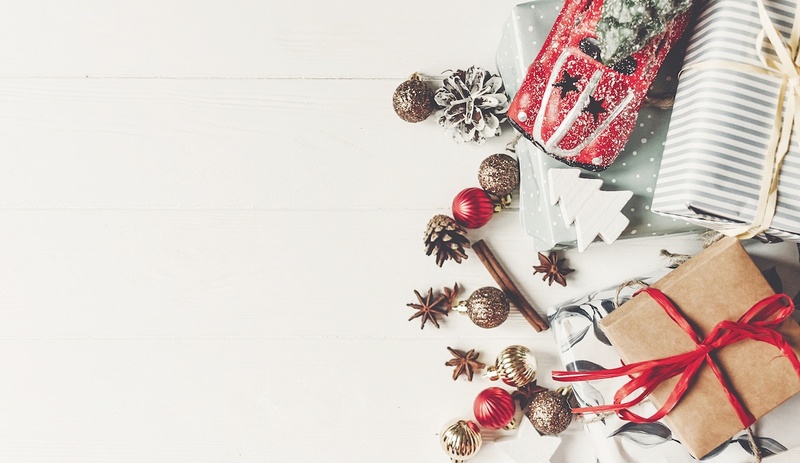 Book a Pop-Up Store to sell gifts, decorations or gourmet food to the tens of thousands of people who will visit Paddy's Markets in December with cash to spend. Don't miss this sales opportunity. Start by completing the enquiry form here. to answer your questions and book a space if you wish to proceed. 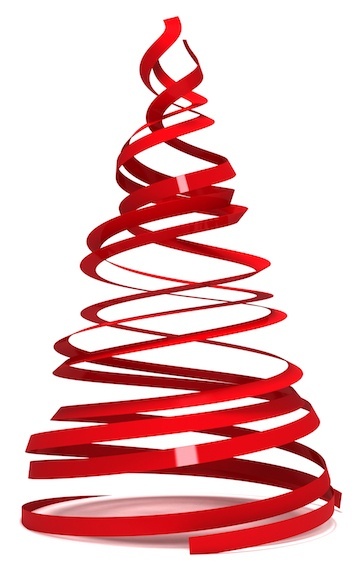 Christmas is big business for small business. 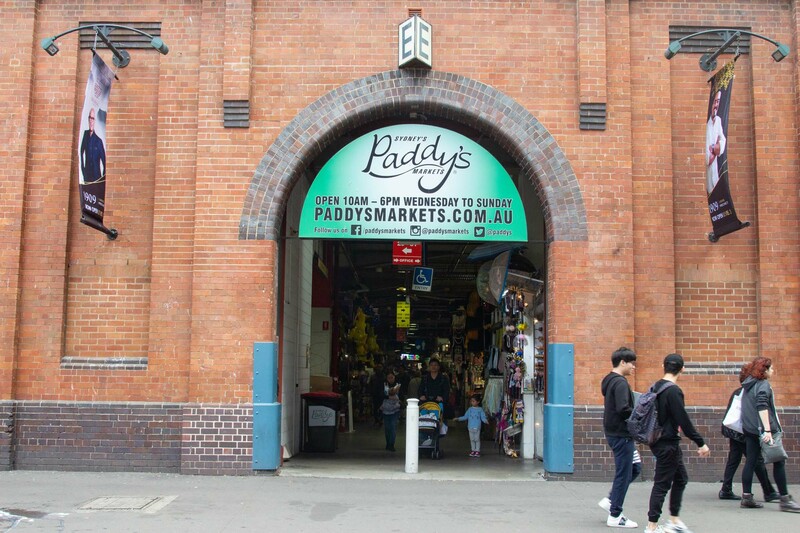 Take a Pop-Up Store at Paddy's Markets. There are still shopping days available. Act now to book your Pop-Up store. You bring your product, we'll bring the shoppers. 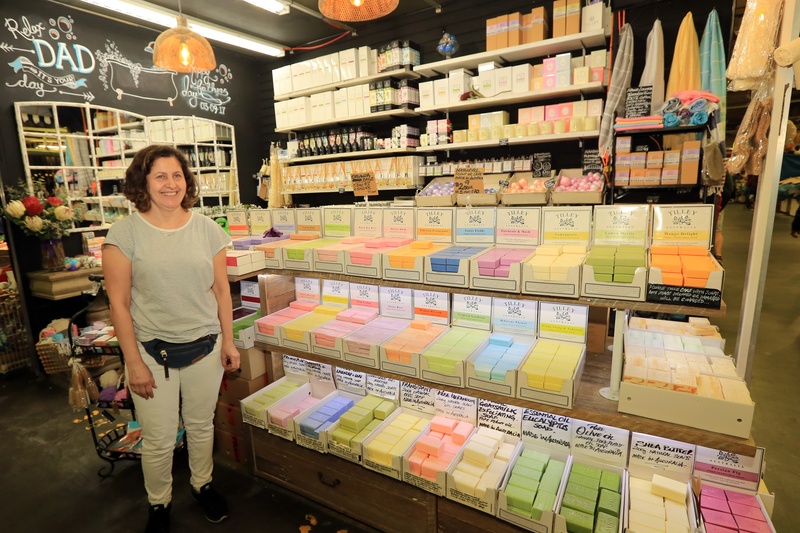 Our city-based market located in one of the most centrally located and well connected precincts within the City of Sydney. The streets of Chinatown and Darling Harbour waterfront are home to numerous retail and dining businesses, plus abundant entertainment facilities and tourist attractions. Its central location also attracts a large population of office workers with above-average income looking for fresh food and groceries from a trader who gets to know them by name. Flemington Sunday offers people who work during the week (including families with working parents and money to spend) a fun way to get their Christmas shopping done in one place.